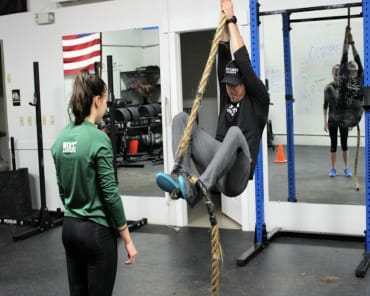 At Yeti Cave CrossFit, you can train on your own time with our Open Gym hours. You'll have access to our cutting-edge facility and the freedom to focus on the aspects of your training that matter most to you. Our Open Gym hours are held daily - morning, noon, and night. 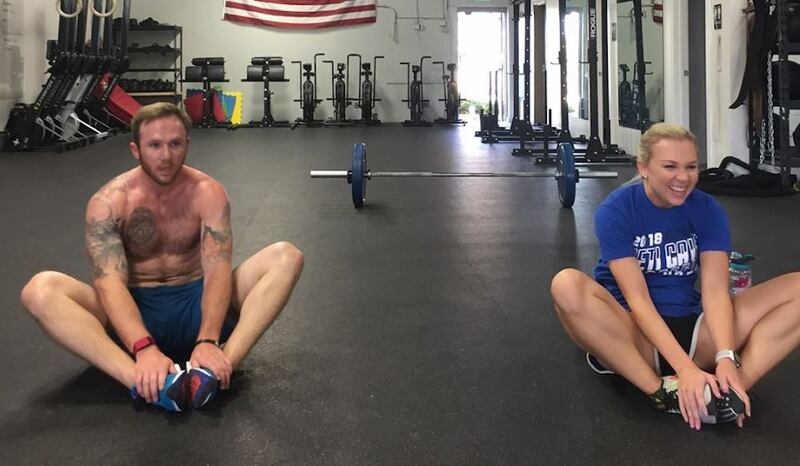 Find the time that works best for you and come supplement your scheduled CrossFit or Boot Camp training. Check out our schedule today to plan your next open Gym workout! I seriously love this place. Nate the gym owner and all of the coaches are so knowledgeable and kind, you can tell they really enjoy what they do. 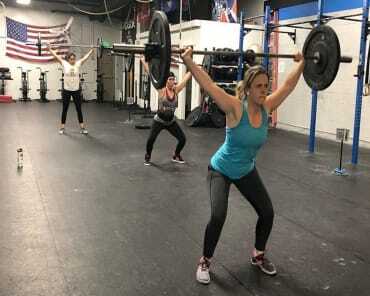 I just hit a year of working out at Yeti Cave and there are movements I am able to do now, weights that I am able to lift, that a year ago I would not have imagined I could. I've reached goal after goal because of the way Nate operates the gym, he invests time into each persons successes. Every workout is tailored to each individual, which makes it accessible for anyone, whether you are coming in after a 5 year hiatus from working out or are lifting competitively. 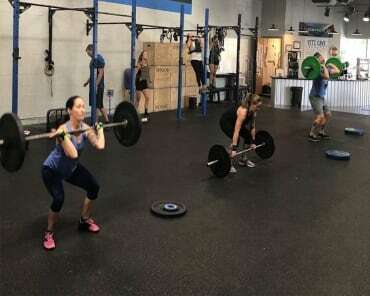 There may be a class of ten people doing the same essential workout and all ten could be approaching it in a way that best fits their fitness level and keeps them safety practicing complex movements- this is because the coaches offer modifications for all exercises. don't be! You immediately make awesome new friends. It's an amazing environment and Nate is an awesome coach. So glad I decided to join!